Video is an important and effective communications medium for Campbell University. The following standards are in place to ensure consistency in our brand message and visual identity. 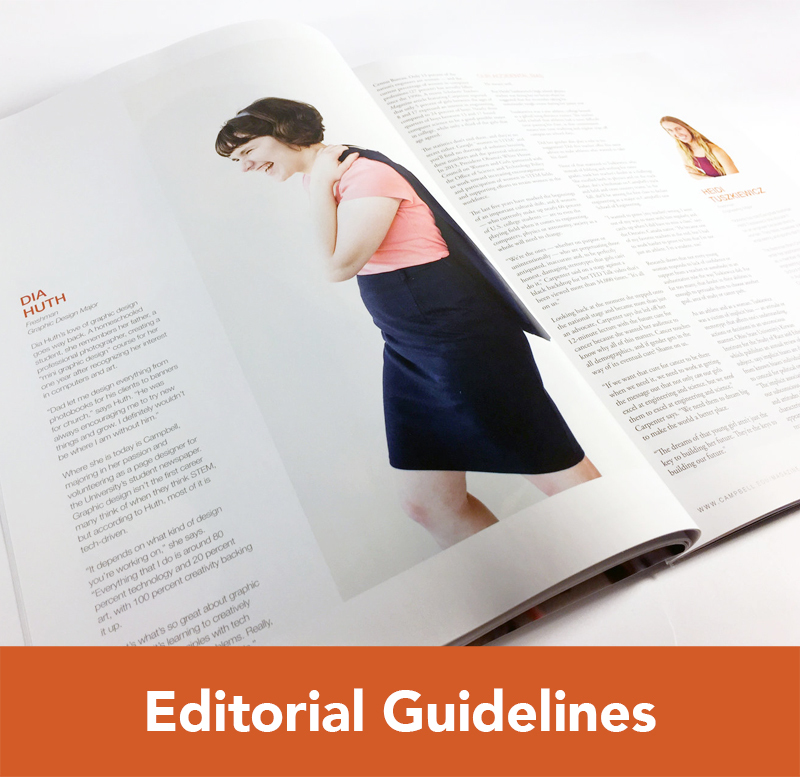 Fonts for titles and on-screen graphics should adhere to the brand standards established for print and online materials. In order to maintain brand integrity, one of the following two fonts should be utilized within multimedia productions. Lower thirds are on-screen graphics used to identify a subject and are typically placed in the bottom half of the screen. For Campbell University multimedia productions, lower third graphics should appear in white text, utilizing either the Avenir or Arial fonts. They should also be written using upper and lower case letters. When identifying a subject by their name and title, the lower third graphic should span multiple lines of text. Also, the font used to identify their name should appear in a heavier weight and size than the font used to identify their title. When compositing a black bar into video, opacity should be set at 80%. 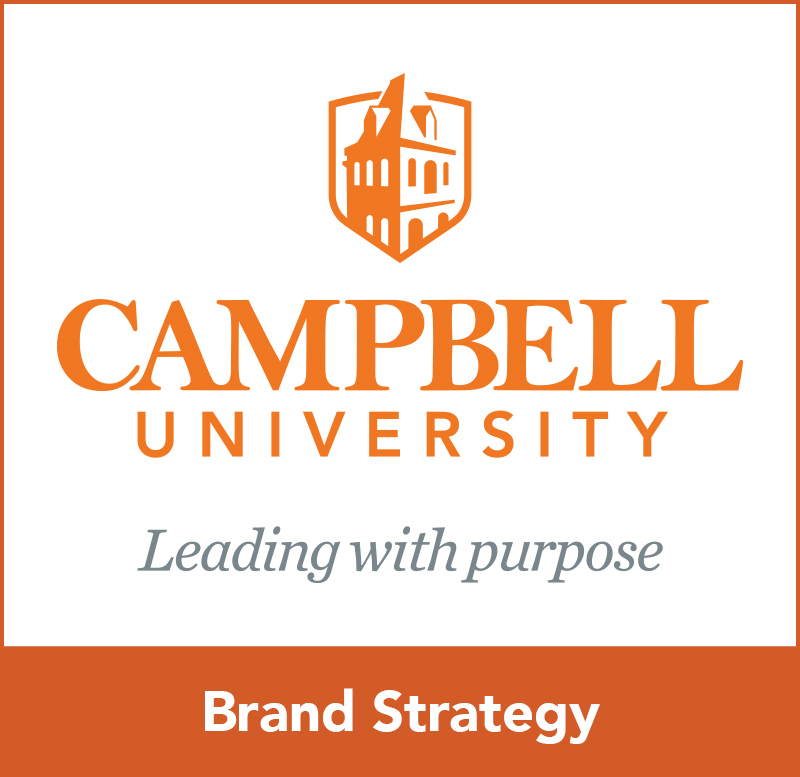 In order to establish strong brand recognition, Campbell University videos should conclude with the Campbell wordmark. In certain scenarios, information such as a URL or hashtag may be used at the end of videos to encourage and direct viewers. This information can be integrated into the video itself or exist on its own screen. If it is coupled with the Campbell wordmark, however, it must adhere to the following guidelines. Text accompanying the Campbell wordmark at the end of videos must use either the Avenir or Arial fonts. The minimum distance between the text and the Campbell wordmark must be equivalent to the height of “U” in the Campbell wordmark. Because of powerful emotional connections and stunning visuals, some Campbell stories are best told through multimedia. 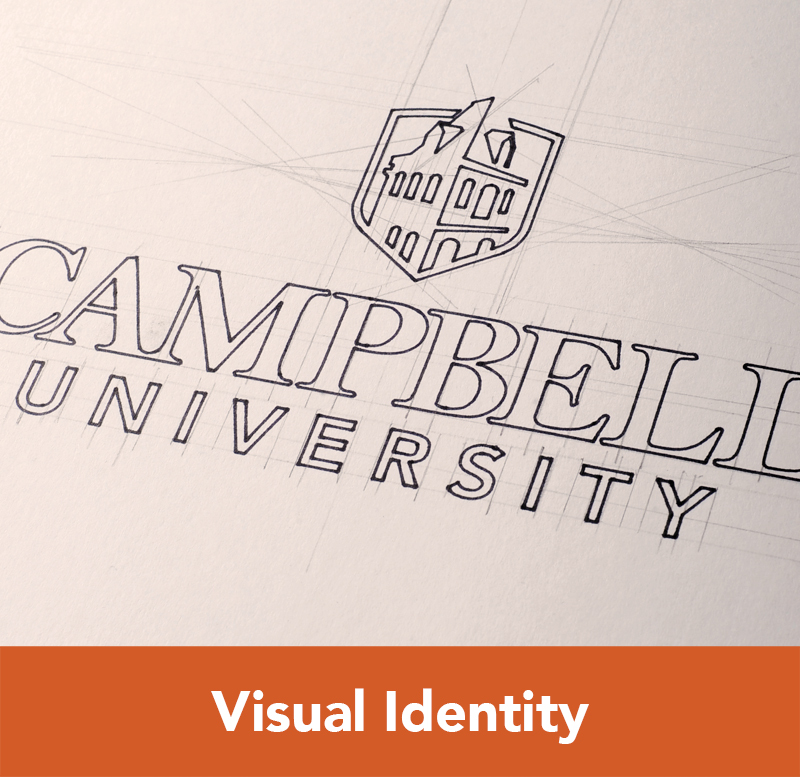 We have included a sampling of videos from the Campbell University Vimeo page. Campbell University provides students with roots and wings – roots to keep them grounded and wings so they ascend. This prepares them to lead with purpose. A Campbell University education is not a transaction; it is a transformational learning experience that changes lives. As a piano pedagogy major at Campbell University, Danny Allen has deepened his love for music and learned about algebra, Western Civilization, and other subjects. More than that, he says, he has learned how to be a better servant leader and a better person.